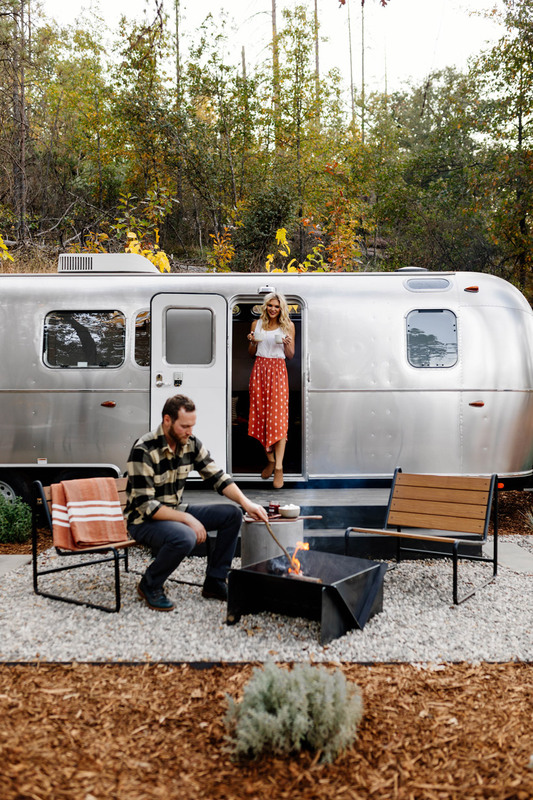 the brand known for creating modern and stylish outdoor hotel experiences, autocamp, is bringing the airstream trailers to a new destination close to yosemite national park in california. the concept is to make it easy for anyone to connect with the great outdoors and the company also boasts properties in santa barbara, russian river, and are expanding nationally. the new yosemite location aims to be the perfect getaway for anyone that loves camping but also enjoys comfortable accommodation. 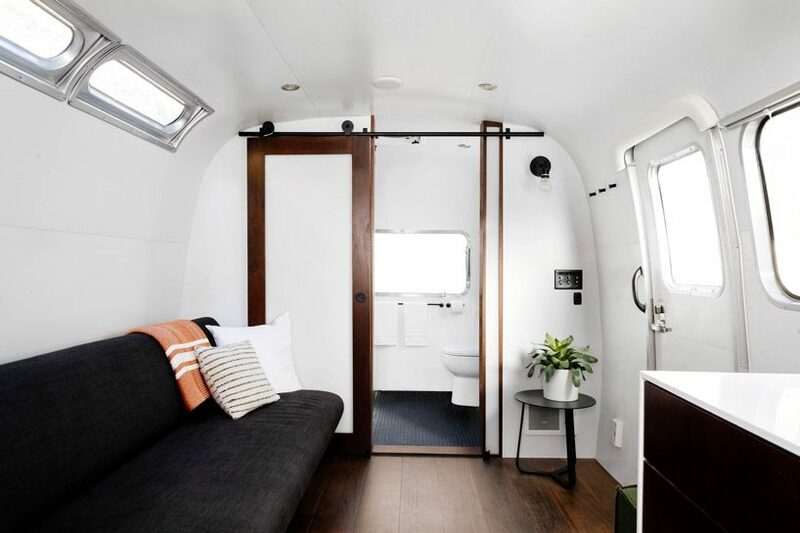 the designer of the trailers, anacapa , has custom-designed the interiors for autocamp‘s airstreams in collaboration with airstream usa. the trailers are fully fitted with bright, spacious interiors and high spec kitchens, bathrooms and walk-in showers. 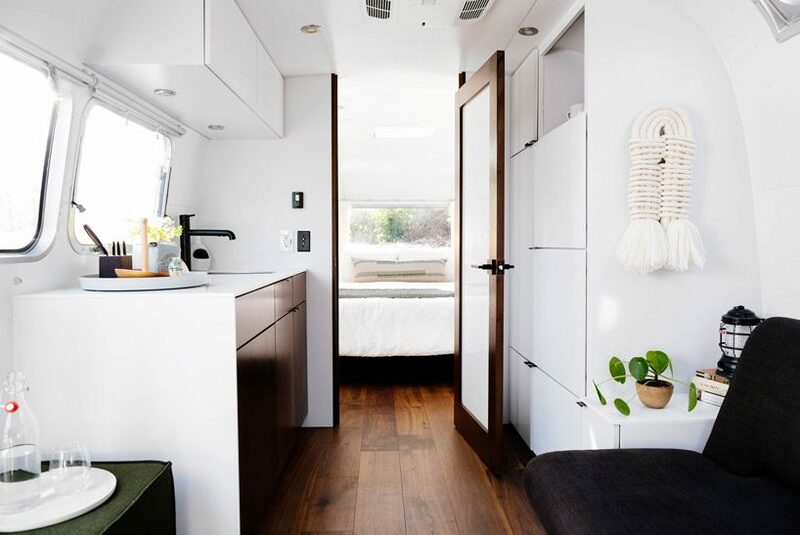 the modern finishes create a contemporary feel, while the walnut wooden floors bring a sense of luxury to the camping experience. 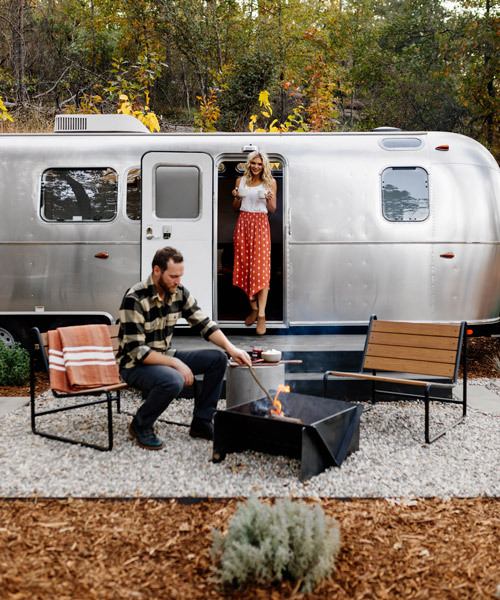 nestled on 35 acres in the sierra nevada mountains, the yosemite property will feature 80 deluxe airstream trailers as well as 15 luxury tents and three cabin suites. 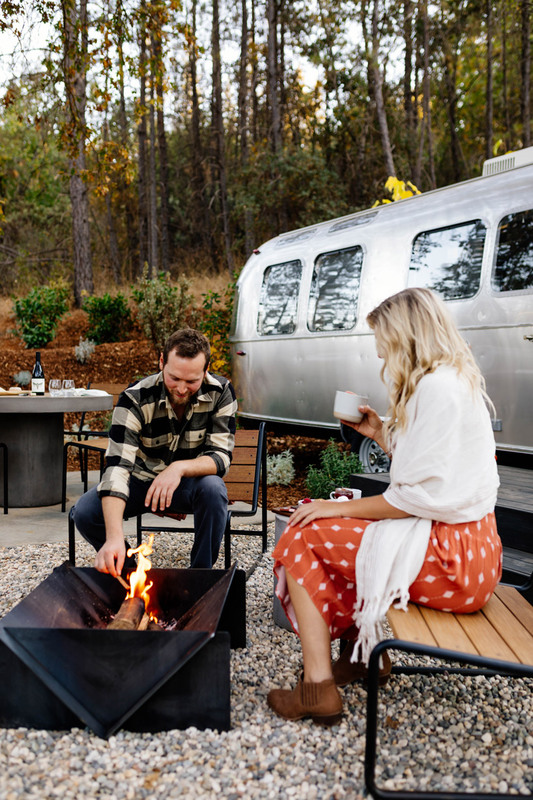 the project provides the perfect accommodation for those who want to connect with the outdoors in chic living spaces and enjoy the ultimate ‘glamping’ experience. autocamp are currently accepting reservations for the official opening of the new yosemite national park location in late february 2019.